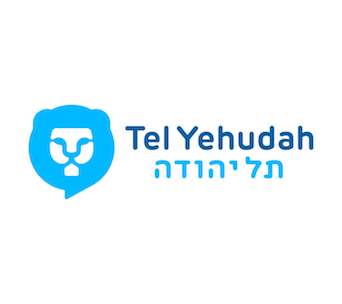 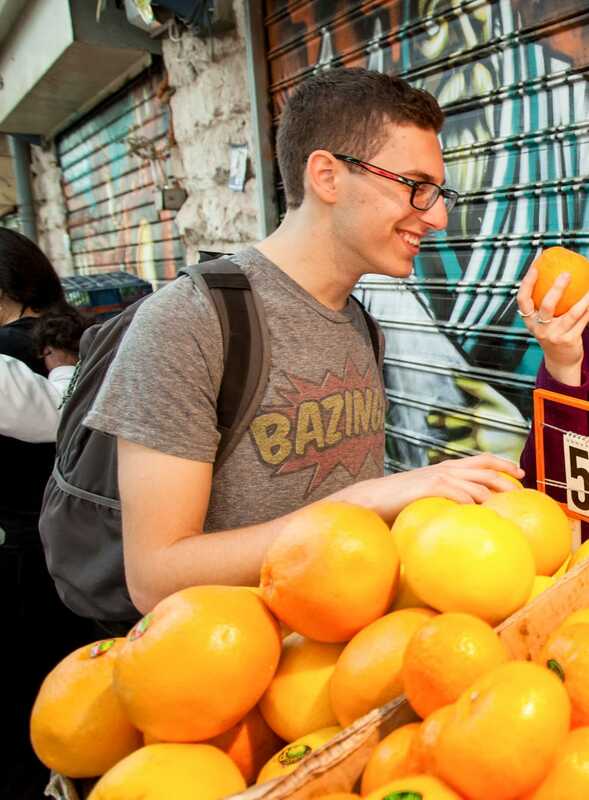 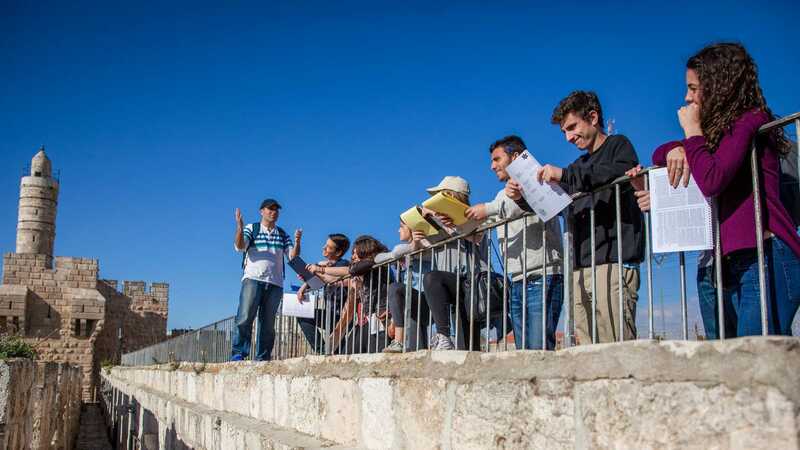 The Young Judaea Israel experience for schools is an unparalleled trip to the heart of Jewish peoplehood, Israeli society, history and culture. 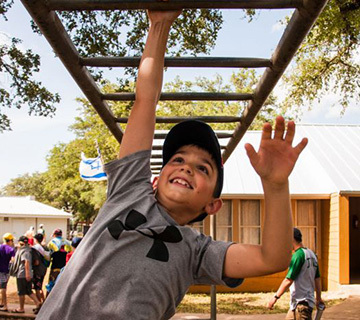 Our tailor made programs turn lessons into life-long memories, and our unique approach to pluralistic Zionism ensures that everyone finds their home with Young Judaea. 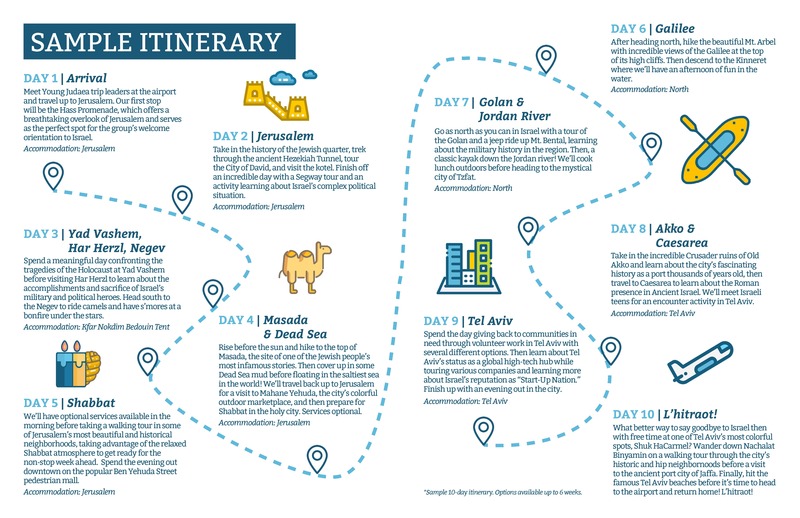 Our dedicated staff work closely with our partners, – schools, synagogues, Jewish institutions – to build a customized itinerary that brings Israel alive for students, weaving the classic Israel tour with innovative educational adventure and encounters with real Israelis, many of whom are alumni of our programs. 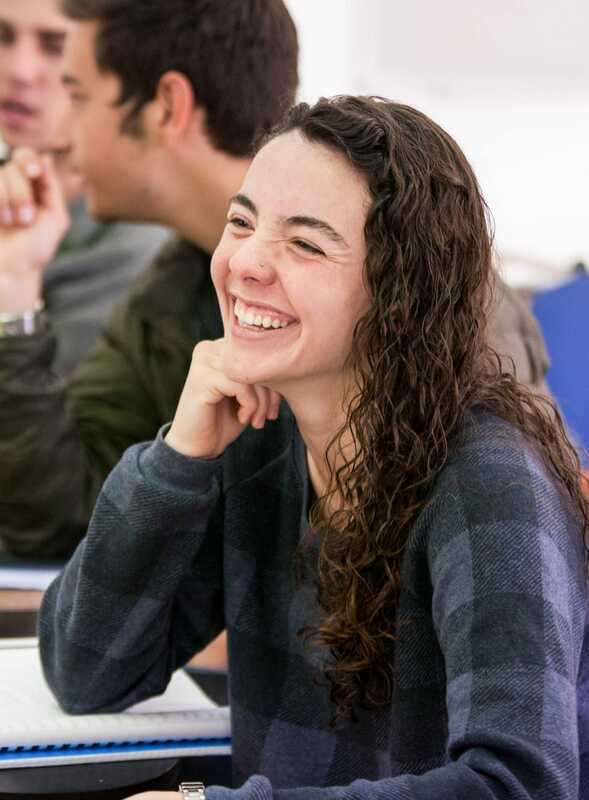 An optional orientation and follow-up led by our staff at your school builds and sustains the impact of the experience, grounding the lessons in the context of the student’s lives at home. 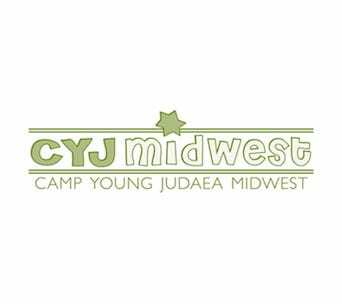 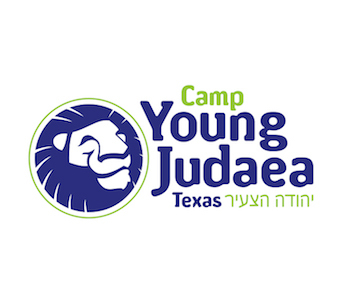 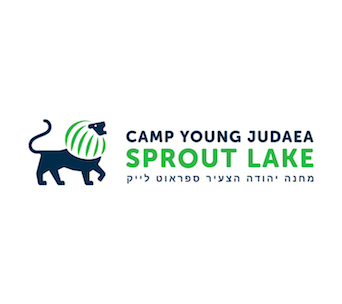 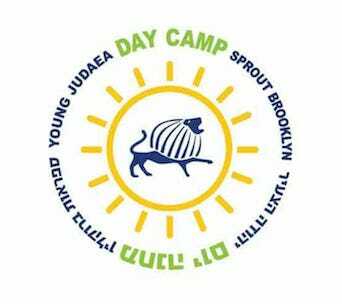 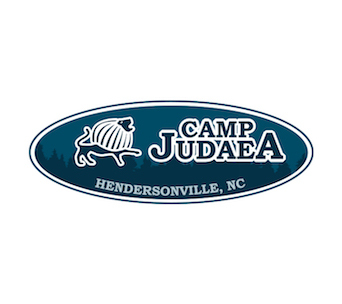 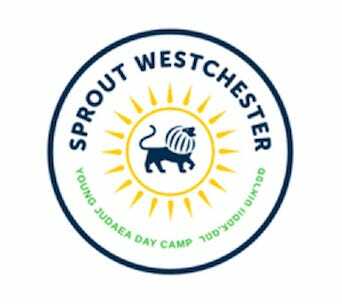 We’re getting ready for our third trip with Young Judaea for our 9th and 10th graders. 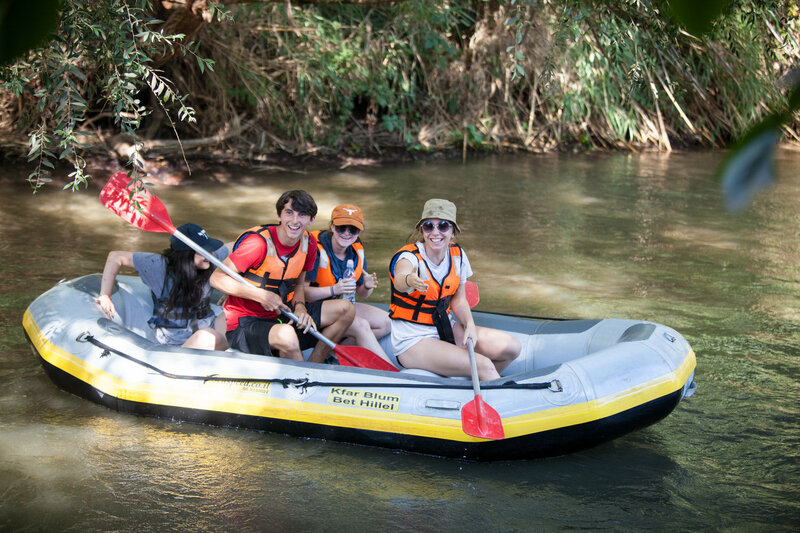 They develop a trip with our students in mind, they accommodate any special needs of our students, they respond to our requests for changes from year to year, and we always love our tour guide! 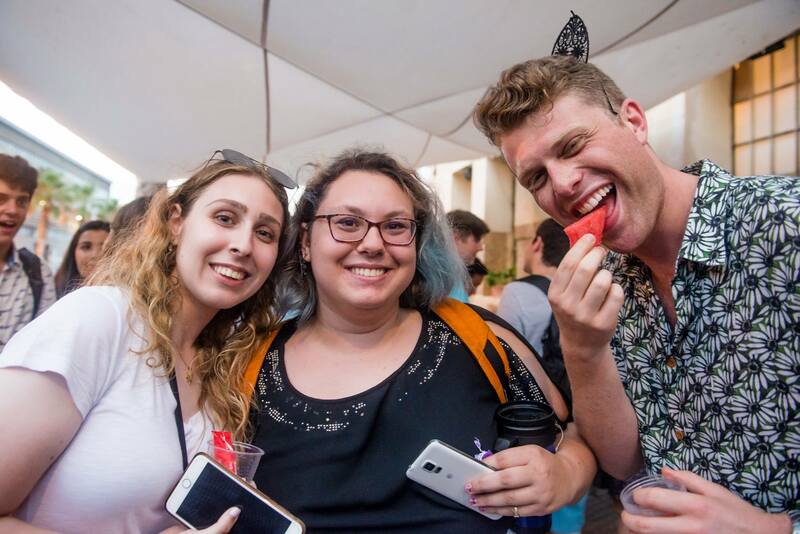 Young Judaea staff are easy to work with, and they take care of everything from the moment we get through security until it’s time to say goodbye.